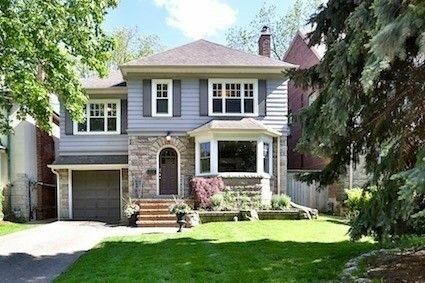 Unbelievable Value On One Of Toronto's Most Private Streets In Lytton Park. Nestled On A Sun Filled South Facing Lot Steps From Jrr & Havergal. Perfect Blend Of Modern Design And Original Character. Mennonite Built Custom Chefs Kitchen With Huge Caesar Stone Island. Convenient Main Floor Mudroom. Heated Flooring Throughout Main Floor And Upper Baths. Professionally Landscaped Garden, Spacious Maintenance Free Deck For Entertaining.